PIOTR (Poland) was trained at Emerson College, The Artemis School of Speech & Drama (Sussex) and in Camphill Medical Practice in Aberdeen. 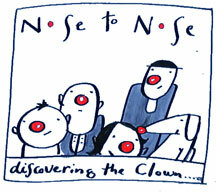 He facilitates clowning workshops for Camphill Communities of Ireland and The KCAT Art & Study Centre in Callan. 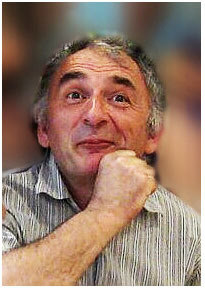 Since a few years he has been organising courses in Holland and Poland. He is interested in clowning with special needs people and inclusive theatre. TO SIGN UP for the course, simply pay your deposit of € 120 with Paypal or a Bank Card below. Q: Can I talk to someone? A: Yes, just send an email with your phone number to piotr@nosetonose.info and we’ll call you as soon as we are free to do so. Q: Can you put me on the waiting list? A: Sure, just write to piotr@nosetonose.info to ask. We will put you on our waiting list and let you know when a place becomes available.